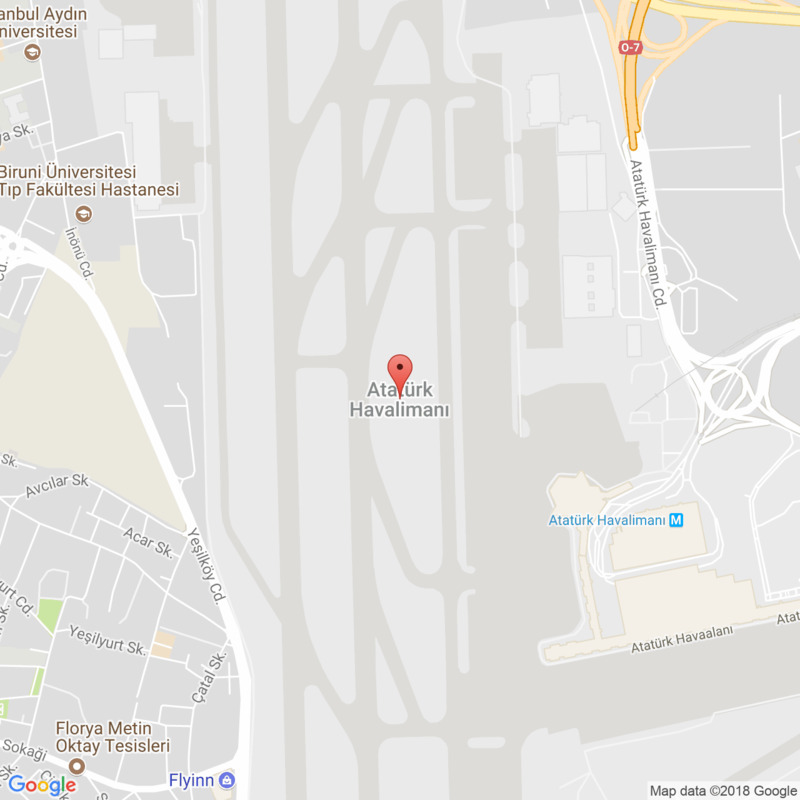 Arrival to Istanbul, meet and assist at the airport and transfer to the city centre. A full day tour with Blue Mosque, facing Hagia Sophia, famous with its more than 20.000 blue Iznik tiles and unique with its 6 minarets, built in the name of Sultan Ahmet in the 17th century, one of the best examples of classical Turkish art. St. Sophia: The magnificent Byzantine Church; one of the finest architectural works in the world. It has been nominated as the 8th wonder of the world by many historians. Hippodrome, the scene of Byzantine chariot races, athletic events, victory celebrations, and political activities of the old city where one can also see today the “Obelisk of Theodosius” from Egypt, “Serpentine Column” from Delphi, the “German Fountain of Wilhelm II” and the “Colossus”. After visiting Grand Covered Bazaar, the most attractive shopping center in the world with nearly 4000 shops, time for lunch. In the afternoon, proceed to Topkapi Palace - built in 1468 by Mehmet the Conqueror, the imperial residence of Ottoman sultans housing the souvenirs of 600 years and exhibiting imperial treasury, Chinese porcelains, weapons and calligraphy section. After breakfast drive to Canakkale, visit Gallipoli, historically famous for being the site of many battles - particularly involving the Allied Forces including Australians and New Zealanders during World War I. drive to Canakkale for overnight. Morning departure for Troy, the place where the legendary Trojan War took place as described in the historical work of Homer of Smyrna. After visiting the site with nine inhabitation levels covering a period of 3000 years, drive to Bergama and visit Pergamum, impressive site of an ancient kingdom, where we visit the Asclepieum, which was a famous health center where methods of treatment including blood transfusions, music therapy and meditation performed. Lunch will be at a local restaurant. Drive to the lively coastal town of Kusadasi for dinner and overnight stay. Morning tour to Ephesus area with Ephesus Antique City, one of the most popular ancient sites of Turkey with many acres of carefully excavated ruins. Visit leather products centre with fashion show. Continue with Virgin Mary’s House, where St. Mary is supposed to spend her last years together with St. John. After lunch departure for Pamukkale. Tour the ruins of Hierapolis including the magnificently preserved cemetery "Necropolis", the Main Street and Gates, the Thermal Baths, the Roman Theatre. Dinner and overnight at your hotel in Pamukkale. Morning drive to Cappadocia. On the way, lunch in Konya. After visiting the Mausoleum of Mevlana, the world-wide famous mystic figure, and viewing the Sultanhan Caravanserai drive to Cappadocia and overnight. Optional balloon tour in the morning. After breakfast depart for the Cappadocia tour, visit the valleys where animal-like natural formations like camels and fair chimneys are abundant. Visit Underground city of Ozkonak or Kaymakli. Drive on to Pasabagi in Zelve area where monks used to live in seclusion in rock cut rooms. Proceed to the pottery town of Avanos where Kizilirmak (Hallys), the longest river of Turkey, meanders leaving the red clay on its banks that has been the raw material of pottery for centuries. In the afternoon visit Open Air Museum in Goreme, where you can see early Christian churches decorated with unique frescoes depicting various scenes from the Bible. Stop by Pigeon Valley near Uchisar. Shopping time for the well-known merits of the area. Overnight in Cappadocia. In the morning take a flight to Istanbul. Arrival to Istanbul Ataturk Airpo rt. Meet and assist at the airport and transfer to your hotel. Free at leisure. (Suggested tipping: 3 US$/pp per day to guide, 2 US$/pp per day to driver).